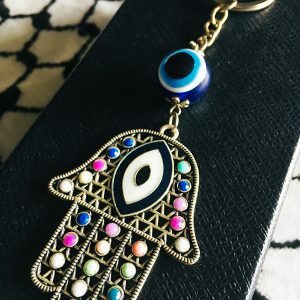 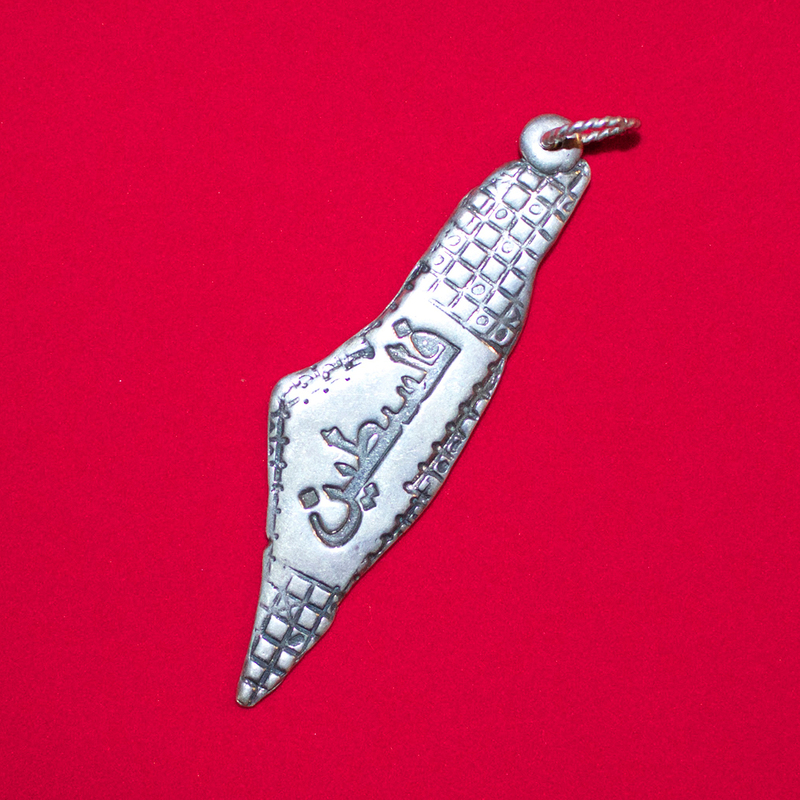 Pendants produced by the ‘Women in Hebron’ Cooperative. 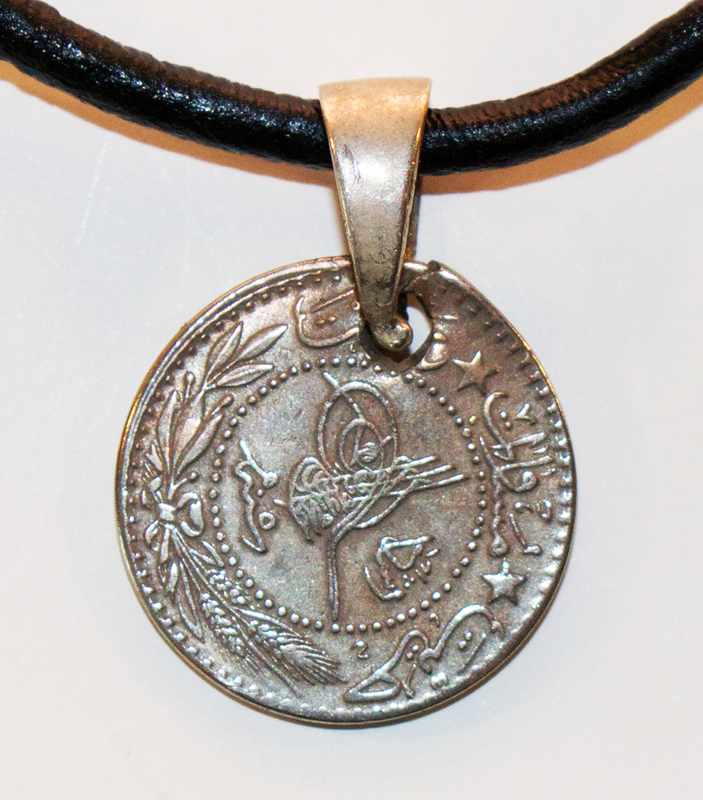 Featuring *replica* Ottoman coins used in Palestine in the 1800’s. 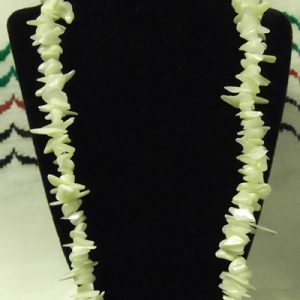 With or without black necklace.